Asset tracking software allows managers to view information about their company's most valuable items, including the current status and location. 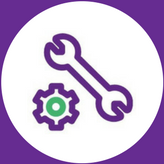 Having this information enables managers to have a clear picture of what assets are with which customer, which are scheduled for repair or maintenance and which are currently back at the office. 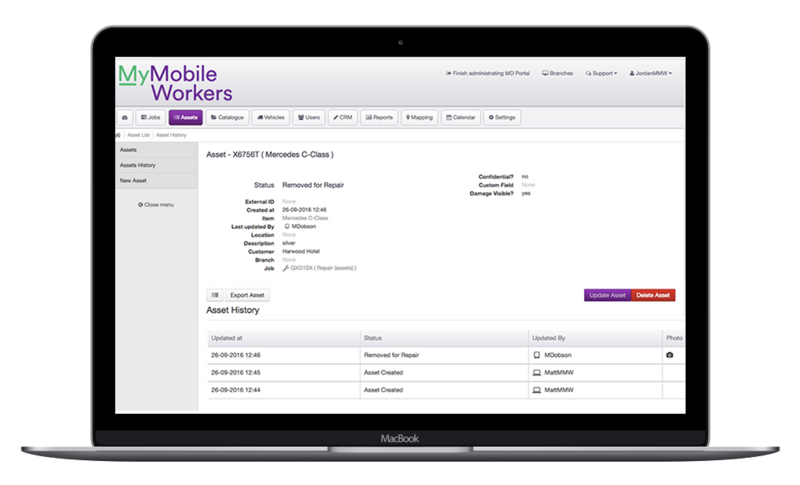 Each asset has a barcode which mobile workers can scan and update the office. As this information is updated, it builds up a history of the asset that managers are able to access for audits or sending to clients. Asset statuses can be customisable (i.e. 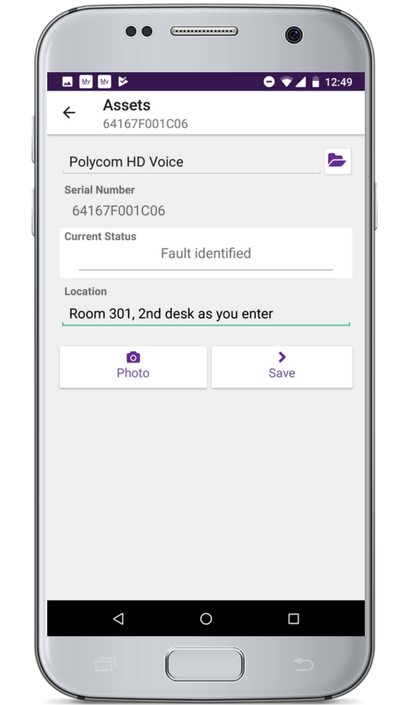 in warehouse, on van, with customer), serial numbers can be added, and custom fields can be added for any extra information such as colour or weight.